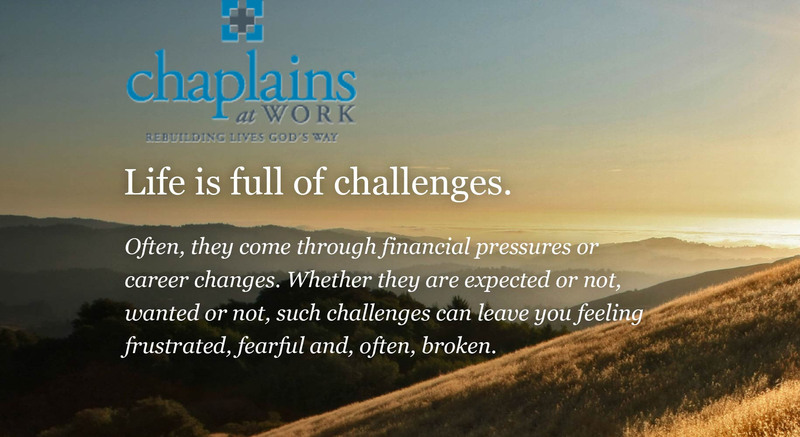 Chaplains at Work is a network of God-centered mentors who have the passion and training to help people facing life’s financial difficulties. This interdenominational ministry provides several faith-based financial education services, including: Compass classes and workshops; confidential debt coaching and consultations; career transition consultations; and referrals to other professionals and agencies. 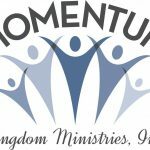 The ministry has received $5,000 this year to continue its ministry.